Have you always wanted a dog but worry about the amount of time it would spend alone. Worry no more! 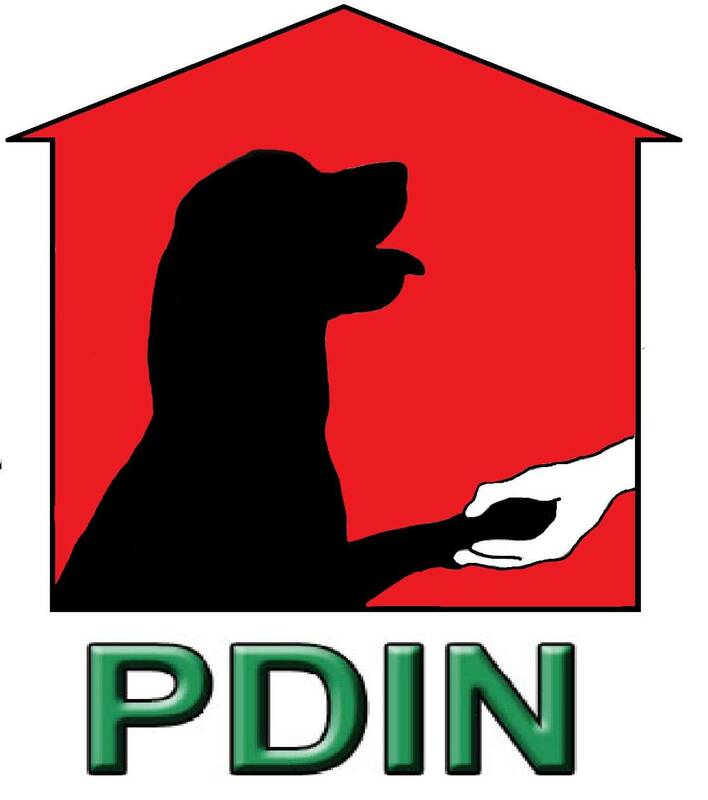 Pendle Dogs in Need will look after your best friend in our specially adapted daycare centre. We are open daily Mon - Fri from 7.30am until 6.00pm. 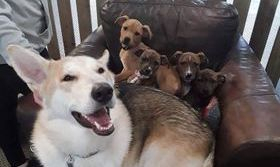 Come and see us any Saturday between 10.30am and 3.00pm dogs more than welcome. 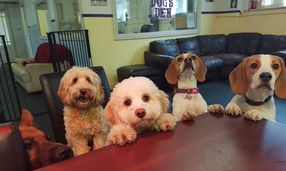 Click on the facebook button above to see just how much fun our dogs have daily.